A few months back, I was asked to test out the Instyler as part of a huge promotional push. I was delighted- partly because the Instyler was on my birthday list (and, incidentally, arrived on the DAY of my birthday) and secondly, because I have lost my hair funk over the last year and could do with all the help I can get getting my hair funk back. I used to take such pride in my hair and it was always my thing but I just haven't felt the same about it in over a year. I no longer like wearing my hair poker straight, and the time it takes to blowdry and straighten my hair in the morning is time I would rather spend sleeping. 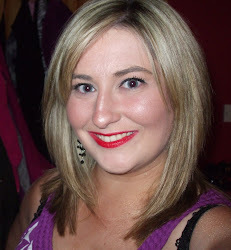 I never curl my hair with my GHD anymore because I favour a more natural curl and I've been feeling uninspired. What is immediately enticing about the Instyler is its impressive claim that it can straighten, curl, add volume and add shine. Tick tick tick tick. Now I do admit that I had a moment of what the heck do I do with this when I unboxed it because the device itself is like nothing I have ever used before. It doesn't look like a curling tong and does not look like a straightener, and trust me, there is definitely a bit of a knack to using this, but one you have it, you HAVE it, and I find it extremely easy to use. The large silver barrell rotates and is completely non-slip even for the thick, coarse hair that I carry on my head, and I find the little brush side is great for catching the hair so that it can be styled by the barrell but keeping it smooth. There are three heat settings- high, medium and low- so you don't have to subject your hair to as much torture as a GHD because you can opt for the lower heat, but I've only ever used the highest one and a good heat protectant spray and my hair has not incurred any damage. 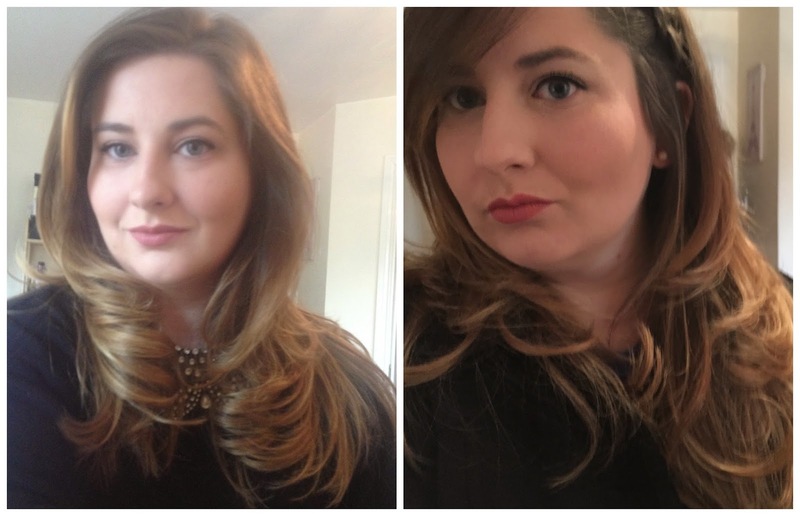 For the last few months, I have been favouring a barely styled look- not straight, not curly, but with some soft loose curls in the length of my hair to accentuate the length, balayage and layers that I am currently sporting. 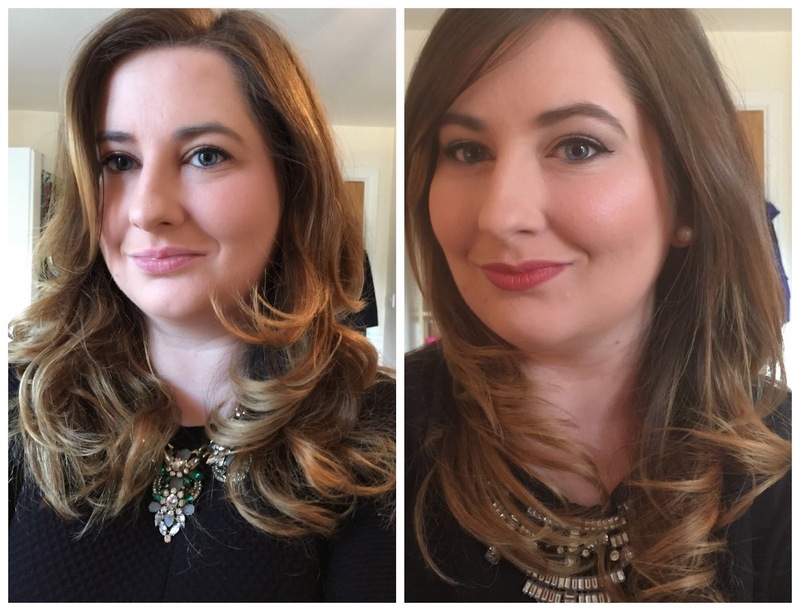 I personally love this look for work and for weekends, and I have been asked on at least 100 occasions- NO EXAGGERATION- if I had my hair blowdried before work because of the volume, shine and bounce that the Instyler gives my hair. People in my office that I never normally speak to have come up to me when I get my morning coffee to ask me where I got my hair done. My method is simple, and the whole process probably takes me 20 mins from start to finish. I usually use the Instyler to straight the under section of my hair to accentuate the length, wrap my hair around the barrel to create some big curly waves and then I use the Instyler to smooth out and straighten the top sections of my hair to finish. Couldn't be any easier and I wouldn't say I am the handiest when it comes to hairstyling. I have alot of hair, it is extremely thick and has gotten quite long, but honestly the Instyler just breezes through it. I know people are 50/50 about the Instyler and either hate it or love it, but I have to admit, I 100% fall into the latter category- I think it is just the bizniz- and it has become part of my daily routine. It's not the cheapest tool in the market at €120 but in my opinion, it is so worth that. I have the 32mm silver styler, but it also comes in pink and purple and there is a 19mm version of it available also if you are looking for tighter curls. Check out the Instyler website for pics and pricing info. With Christmas fast approaching, I would definitely strongly recommend this for your Santa lists! 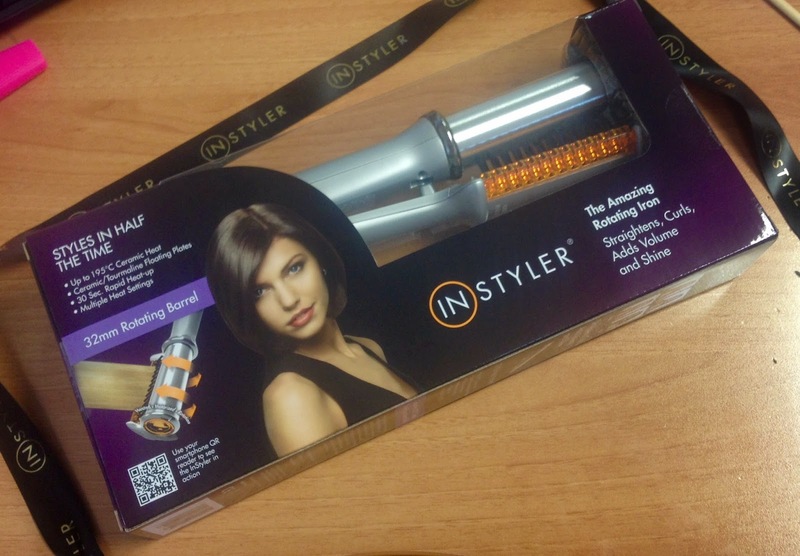 Have you tried the Instyler yet or would you like to? I was thinking about putting this on my christmas list, it's definitely on now! your hair looks amazing, i just hope I can get the hang of it if I get it! I very, very much like the sound of this magical 'Instyler' device! Particularly since my hair has gotten so long as I've been unable to attend my hairdressers due to a back injury. Sounds like something I definitely have to try! With BullionVault you are able to buy physical precious metals bars at current exchange exchange rates. Create your free account today and get 4 g's of free silver as a joining bonus.